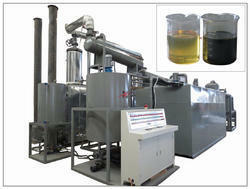 Leading Manufacturer of oil filtration plant from Ahmedabad. We are leading manufacturer and supplier of Oil Filtration Plant. We can design and develop filters as per customers requirements.